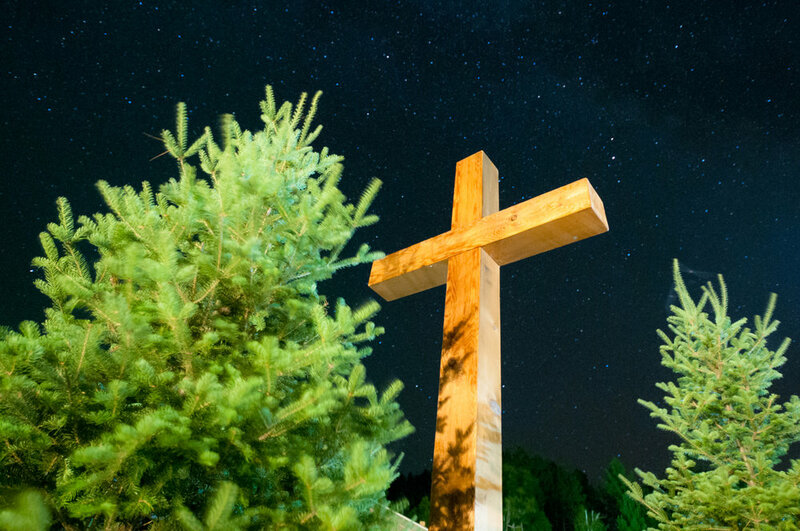 Relax, play, explore, and grow in your faith with one of our many retreat opportunities at Camp Luther. Take part in one of our fully programmed retreats for all ages, stay in one of our Camp Luther cottages, or build an event from scratch for your group or family working with our exemplary staff. 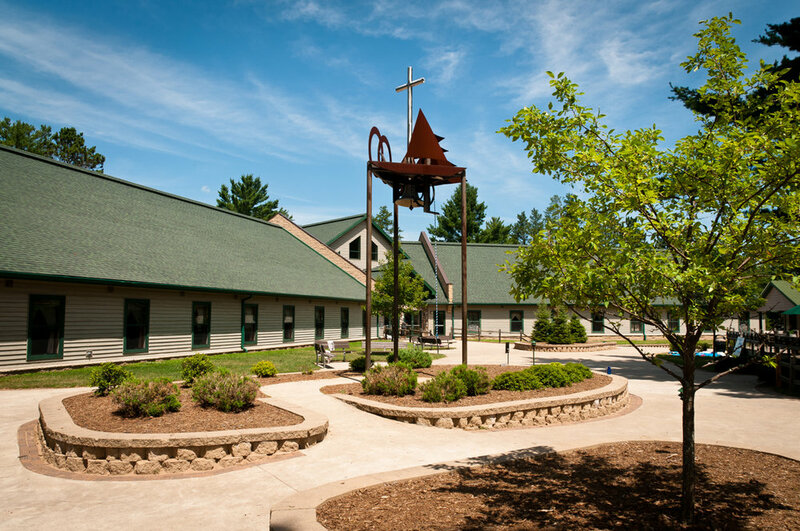 Whatever it is, Camp Luther is your home for rest and spiritual growth!